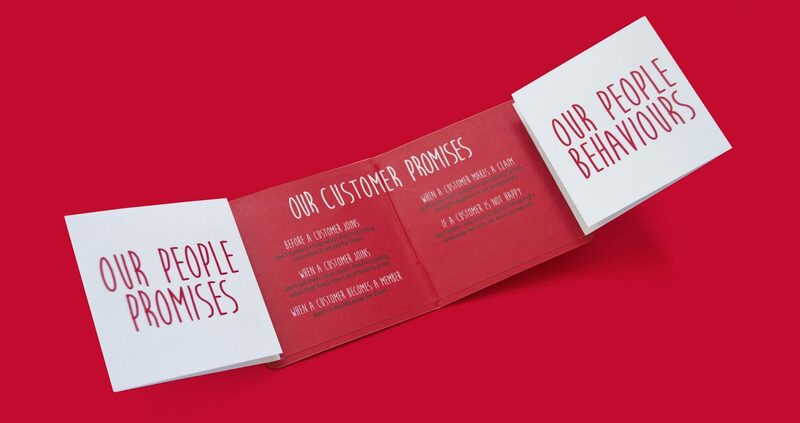 We developed HomeServe’s internal employee value proposition branding to launch its ‘People Promise’– a new charter setting out what employees should expect from HomeServe and what HomeServe expects from its employees. We created a friendly hand-drawn typographic and illustration style to communicate the internal aspirational thought and rally call supported by value icons and key messaging. The visual design style was used internally across all internal communications and applied to offices and meeting rooms across all of HomeServes’s offices. 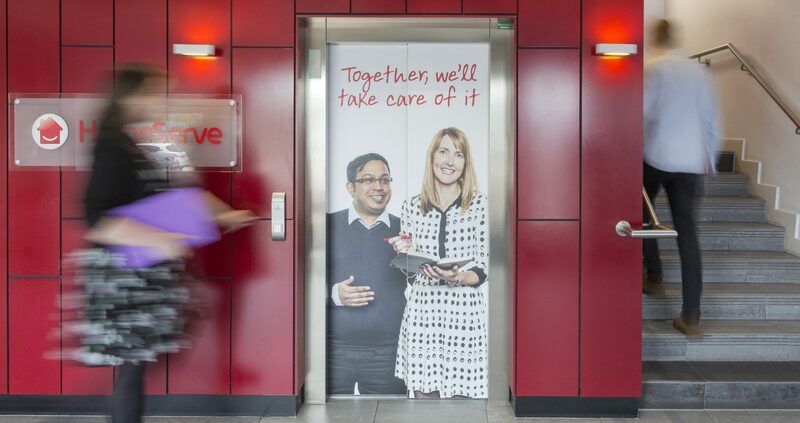 HomeServe’s goal was to reach 80% employee engagement by 2020. With our help, they surpassed their employee engagement target 4 years ahead of schedule. 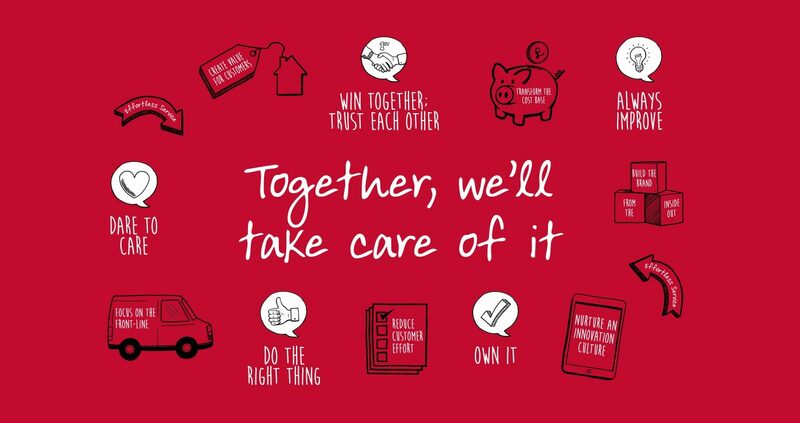 WPA Pinfold helped us to articulate our culture and environment with a compelling ‘single unifying thought’ which aligned with our strategy and our external brand.